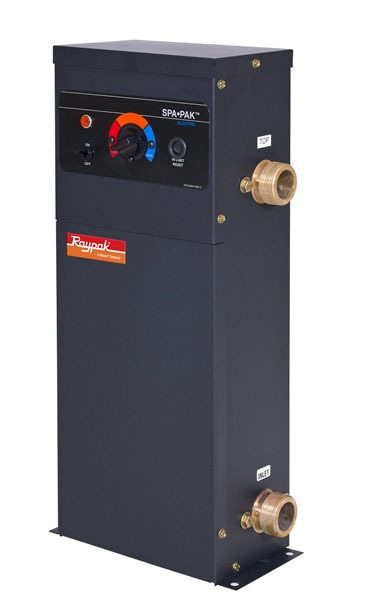 Raypak offers a complete line of gas and electric heaters to fit almost every application. Inside and out, the Raypak Digital is the result of over 50 years experience in the design, engineering and manufacturing of all types of residential and commercial pool, and water heaters. So dive in and take a look at the Raypak heater that can meet your exact needs. Just click on the links below for more information. Raypak logo’s, descriptions, photos, and specifications courtesy of Raypak ® . 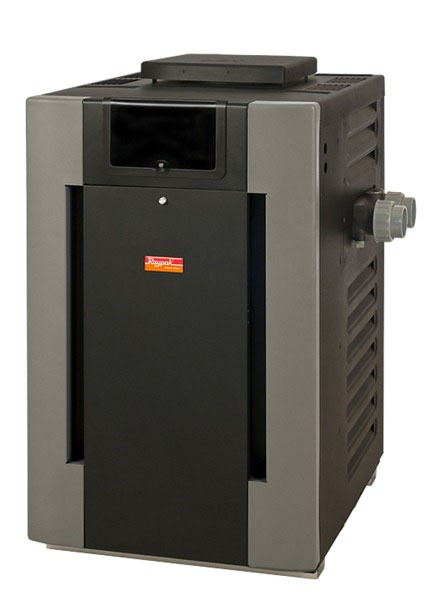 Automated Equipment is a Warranty Repair Station for Raypak pool and spa heaters. We repair all types and brands of heaters, please call for prices.